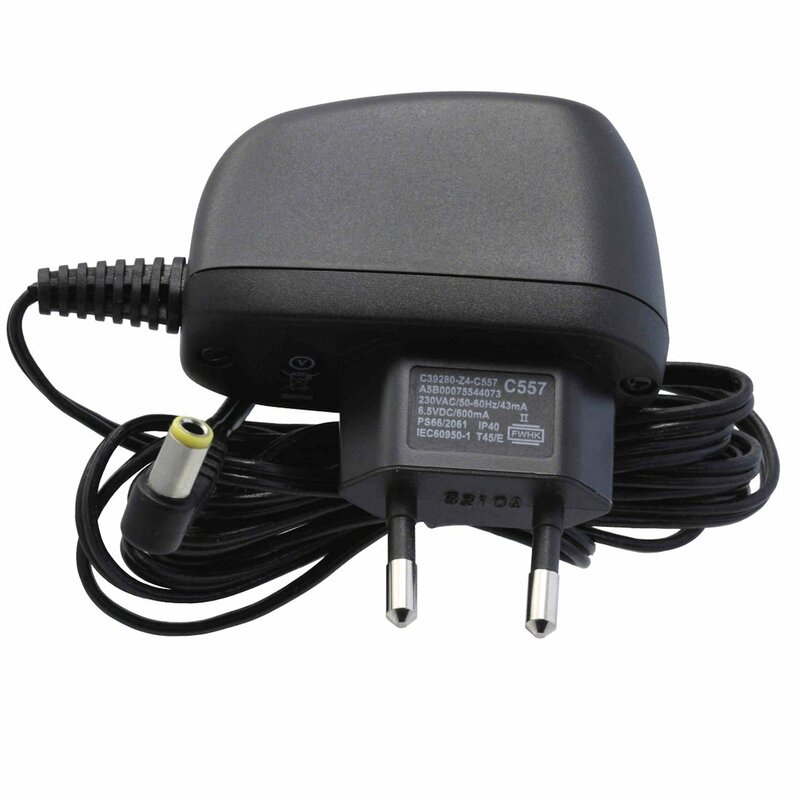 This power supply is compatible with all Gigaset base stations with answering machine, as well as GO and IP base stations. Please check the back or bottom of your base station for compatibility. If you can find the term "C39280-Z4-C557" (s. 2nd image) there, you will be able to use this power supply for your base station.